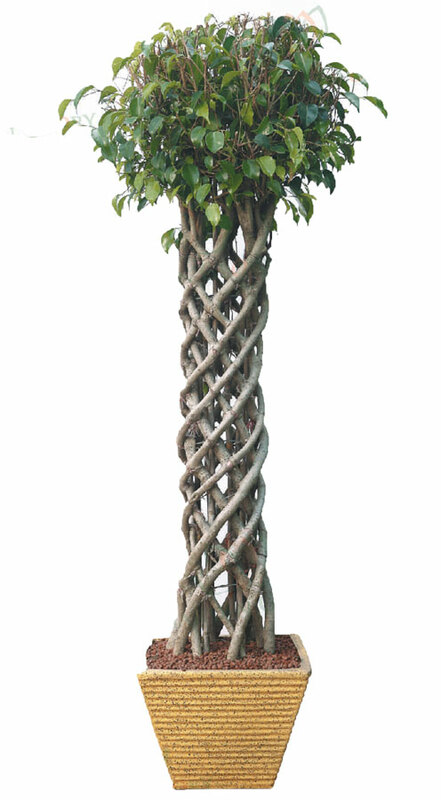 Description : Specially crafted Ficus plants. Knitted round shape. Excellent for Terrace or indoor or outdoor area. Each plants takes years of patience to create one plant.